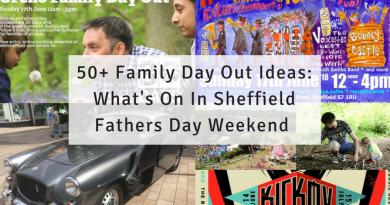 If you’re looking for things to do this weekend here’s our usual weekend round-up, which is a mix of my top-picks and some personal recommendations. Please make sure you’re following us on Facebook because things are always posted there, too, and don’t forget to subscribe to the newsletter (free) which goes out on Friday mornings with some last-minute weekend day out inspiration. Let’s get straight into it! Saturday 10am-12, Mad Hatters Tea Party at Sir Jack Wacky Warehouse, Rotherham. £6.50 per child includes 2 hrs of fun, Breakfast Buffet, A visit from Alice herself, Games and Prizes, Balloon Modelling, Magic show. 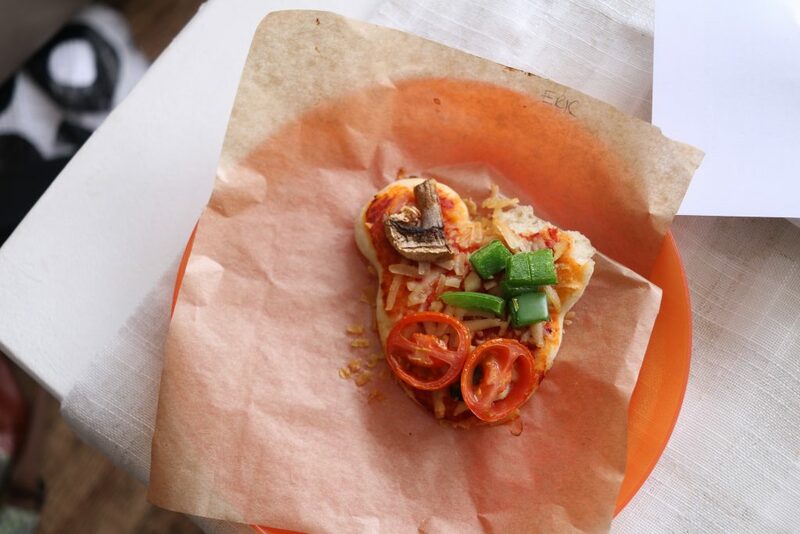 Enjoy cooking tots on Saturday, 10-11:30am with Cooking Tots – Pinwheels & Cheesy Puffs at Poppie’s Bakehouse, Sheffield. A cooking focused parent and toddler group, £6.50 per child. Read our experience here. Join in with crafts at Clifton Park and Museum in Rotherham at Saturday Craft Club. 10:30am, £2.50 per child and this weeks theme is retro board games. 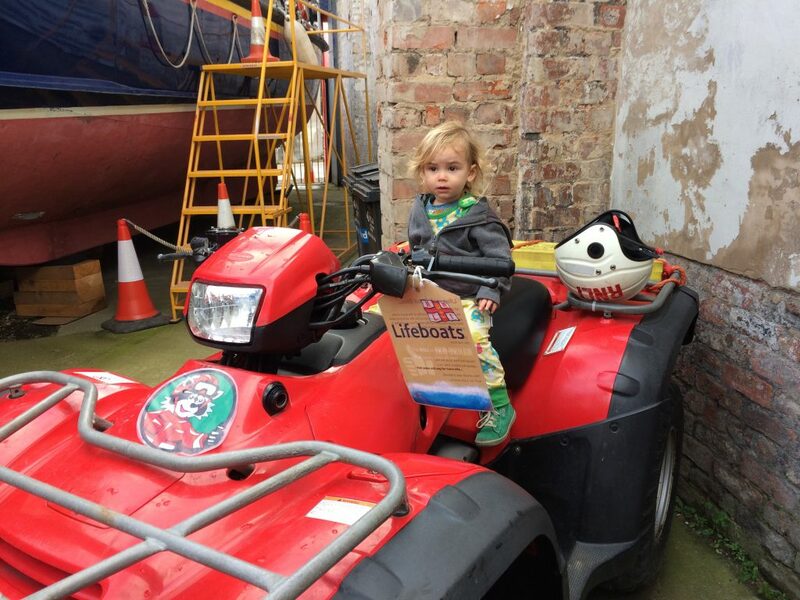 Don’t forget to have lots of fun in the adventure playgrounds. Get messy at the Mess Around Party – Sheffield (Kiveton Park) on Saturday 1pm-2pm, from 6 months to 5 years old, booking essential. Watch Snow White & The Seven Dwarfs Pantomime 2018 at Penistone Paramouth Theatre, with 2 showings on Saturday and Sunday. Saturday at 2pm and 7pm, Sunday at 1pm and 5pm. Have fun with messy play at Messy Mix Up family event 2pm-3pm, at Gatty Hall, S35. Love princesses? You’ll like the Princess Pyjama Party! on Saturday, 4pm-6pm, at 2 hour fun packed princess party at The Studio Bentley, Doncaster. Watch Roald Dahl’s George’s Marvellous Medicine at The Lyceum Theatre, Saturday 10:30am or Sunday 2:30pm. Watch Ferdinand (U) at Light Cinema family friendly screenings, Saturday and Sunday morning at 10am. 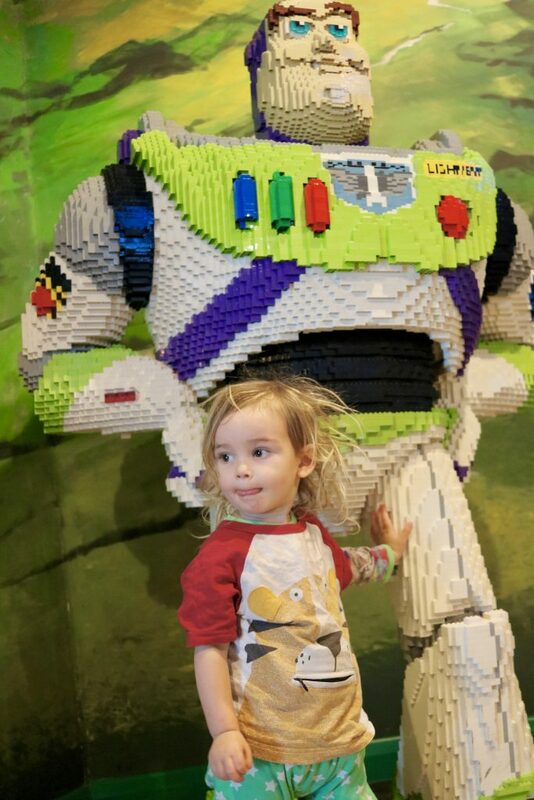 Loads of fun happening at the Merlin’s Magic Wand’s 10th Birthday Party at LEGOLAND Discovery Centre Manchester, this fundraising event is on all weekend. 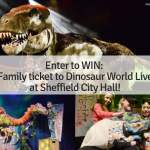 You could win prizes from Merlin Entertainments attractions in the raffle, donate and receive special pop badges, meet our mystery guests and create your very own Merlin’s Magic Wand. Get outside and into nature on Sunday with Family Day at the Forgotten Forest, near Wakefield. 10-11:45am, session theme is birds. £4 per person. Under ones are free. Grown ups pay too. Hot drinks and biscuits available. Sunday is the Big Garden Birdwatch! at Sheffield Genenral Cemetery, Sheffield. 10am-12. 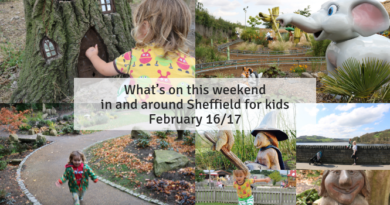 Bird experts, crafts, pop up cafe and more. 10.00am start, meet at the Gatehouse, Cemetery Avenue (off Ecclesall Road) Dogs welcome. Suitable for adults and families, children’s craft activities for age 3+. 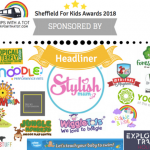 Join Mama Knows Yorkshire for their Moana Sunday Playdate! #Mamavents on Sunday at GOALS Doncaster Wheatley Hall Road. 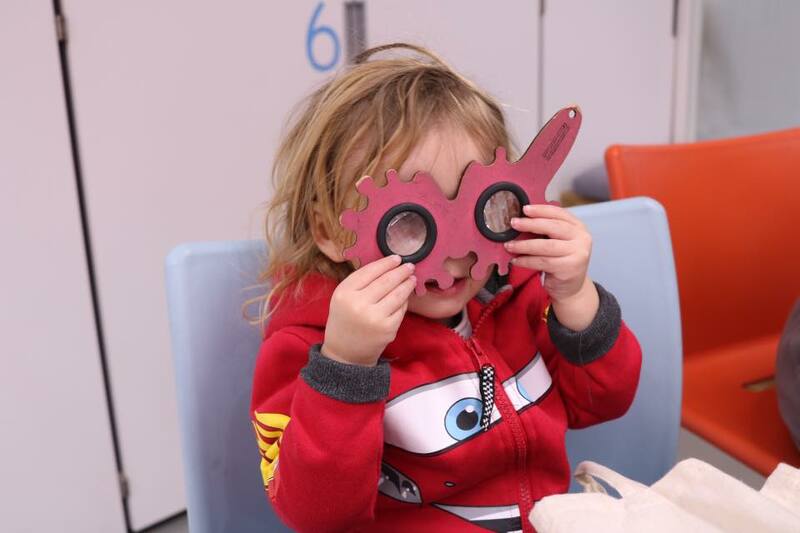 10am-11:30am, themed arts & crafts, games, story & songs and keepsake photo to take home. Use your body to make abstract drawings and sculptures at Body-scapes at The Hepworth Wakefield, Sunday, 11am-4pm, free. Families welcome. 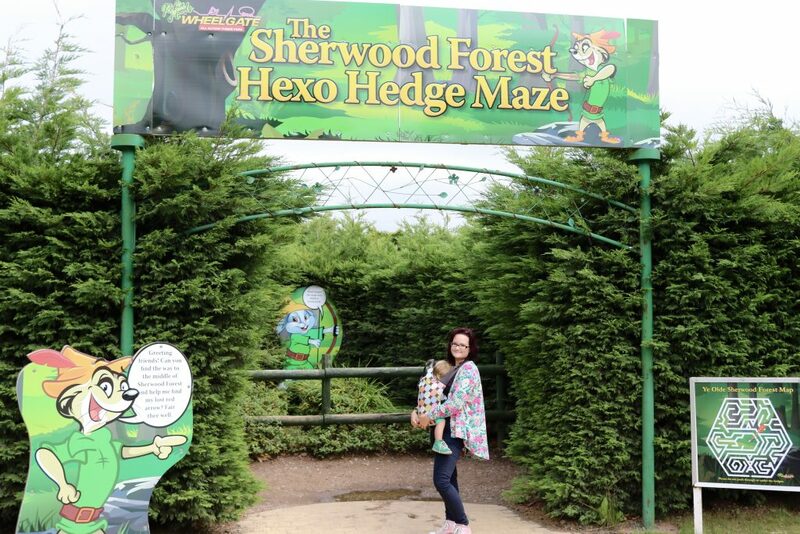 We love Hepworth, read my blog here with details and have look at the playground, and don’t miss the free room on the broom adventure walk nearby. Watch Sheffield Steelers v Belfast Giants at Fly DSA Arena, from 5pm. Head to Mayfield Alpaca Animal Farm, just £3.50 per Adult, £1.50 per Child aged 3 to 13, children under 3 go free. Why not have a walk and head there from Forge Dam? Visit the world’s largest emergency services museum in Sheffield, open 10am-4pm all weekend. Read our review here. 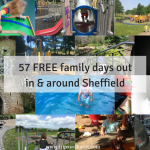 Go to Thrybergh Country Park for a free day out, family walk and treat yourself to ice creams at Tutti Fruitti ice cream parlour. 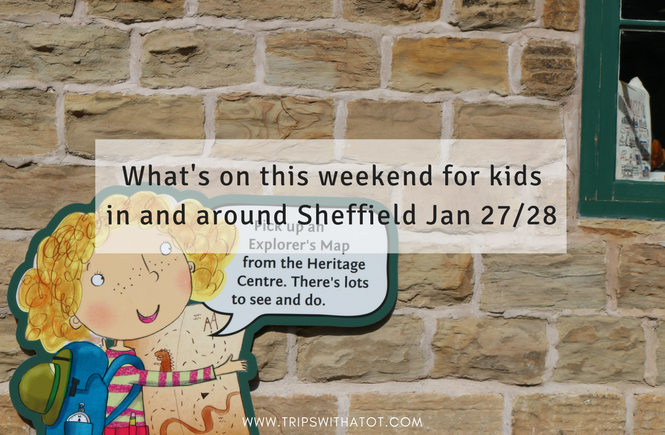 Try the self-guided Sheffield treasure trail, suitable for all ages! 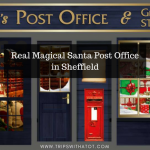 Take the family out for a yummy meal at any of these 22+ family friendly places to eat in Sheffield city centre. 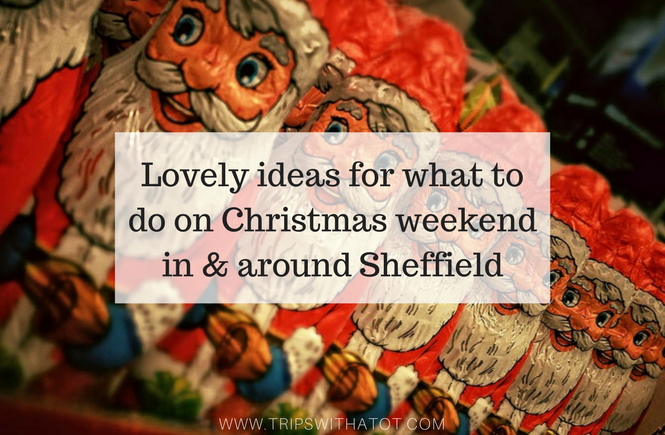 Looking for pub which welcomes kids and has a play area to keep them busy this weekend? 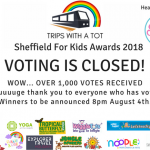 Here’s the list of the best ones in Sheffield! 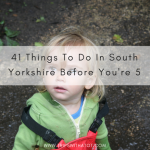 Let off some steam in a indoor play centre, here’s the best ones in South Yorkshire so you can choose! 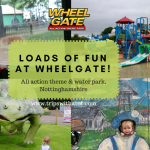 Enjoy a great theme park for toddlers with rides, farm, indoor and outdoor play, adventure playgrounds, maze, slides and lots more at Wheelgate Adventure Park in Mansfield, near Nottingham. Considering getting outdoors this weekend? 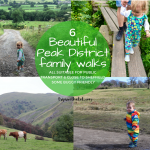 Let these 6 Peak District family walks inspire you, or go hunting for fairies and trolls on these strolls, or get inspired with these 40+ outdoor activity ideas for toddlers which you can even do at your local park.